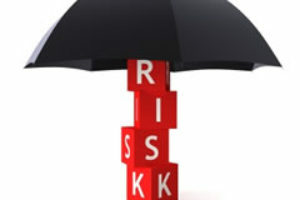 The more your business earns the more you face risks. Umbrella insurance will secure your business earnings and assets from any financial losses due to accident and nature’s wrath. 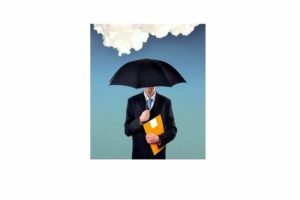 Getting an umbrella insurance quote St Charles will give you additional protection coverage apart from other insurance policies that may have limits for liability coverage. All other insurance policies you have already bought may have limited liability coverage that will not be enough to cover your expenses for medical and litigation costs after hurting or damaging another person’s property. Physical injury/property damage coverage – The insurance company will pay these expenses whether you or your family members are at fault or your property has hurt a third party. Litigation costs coverage for any lawsuits filed against you by the victim whether it was intentional or accidental. Moral and exemplary damages caused by libelous and slanderous statement, wrongful arrest and just vexation. Getting an umbrella insurance quote in St Charles will assure you of additional coverage that will shoulder extra expenses which cannot be covered by your other insurance policy. 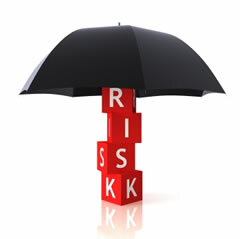 It will cover the remaining expenses that are not fully covered by your car or business insurance. 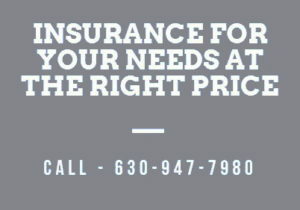 Call us on (630) 947-7980 and get a free umbrella insurance quote St Charles.